Whoops! I seem to have missed a week. Amazing how time flies when you get busy. 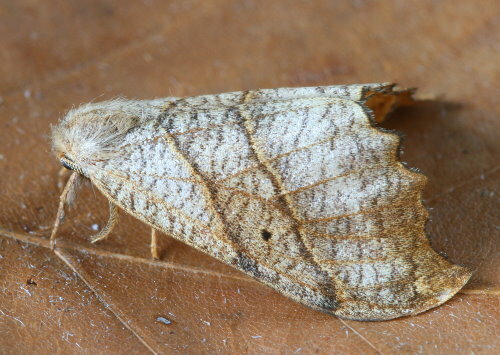 This entry was posted in moths and tagged Two-lined Hooktip. Bookmark the permalink. You’ve got to be kidding me-it’s so trpannarestly clear now!